Below is a selection of premier sponsorship opportunities available to businesses, organizations and sponsors looking to align themselves with the education, conservation and family-centric programming the Zoo delivers. For more information on current opportunities, please email sponsorships@marylandzoo.org. The Maryland Zoo is a place where families come together to meet for memorable experiences and meaningful connections. The Zoo recently hosted more than 500,000 annual visitors and continues to grow an impressive audience of engaged, passionate supporters. The Zoo’s animal collection encompasses more than 1,500 mammals, birds, amphibians, and reptiles representing nearly 200 species in naturalistic and acclaimed exhibits including the award-winning Penguin Coast, The Maryland Wilderness, Polar Bear Watch, and The African Journey. 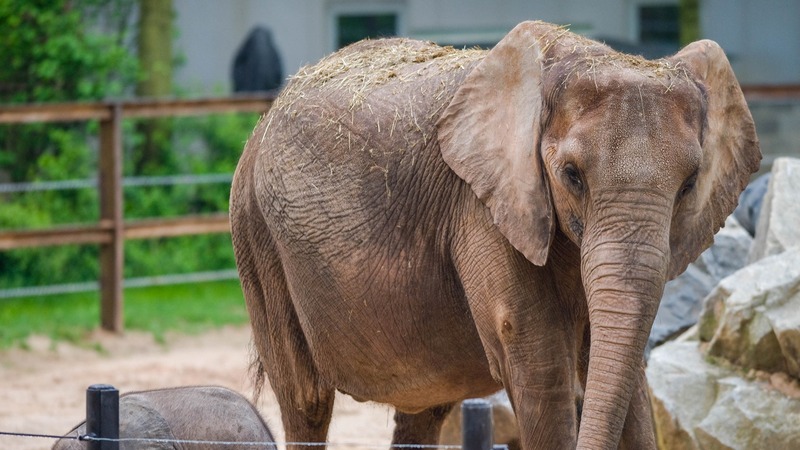 Proud to be a leader in education, The Maryland Zoo is home to educational programs that support learning outcomes for Maryland schools and are aligned with federal and state curricula. The Zoo serves nearly 86,000 students, teachers, and chaperones annually through the Free School Admission Program. Outreach staff extend the reach of the Zoo’s education programming by providing off-site interactive programs to more than 46,000 children and adults each year.